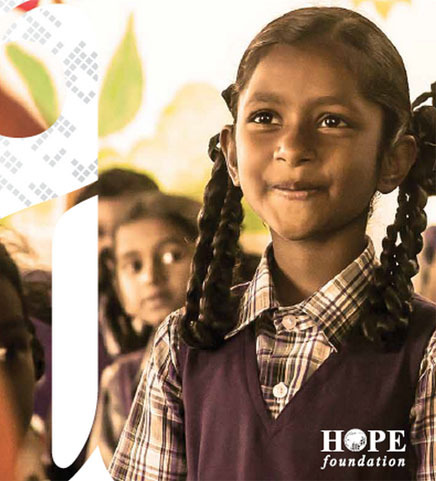 This year, thanks to you – our partners, donors and supporters – the journey of a child from ‘Cradle to Career’ received a major boost through technology-led initiatives. Cradle to Career marks our unique approach to transforming lives where we walk alongside an individual on the entire journey – through childhood education and care towards skill training and livelihood as an adult. See how we did!